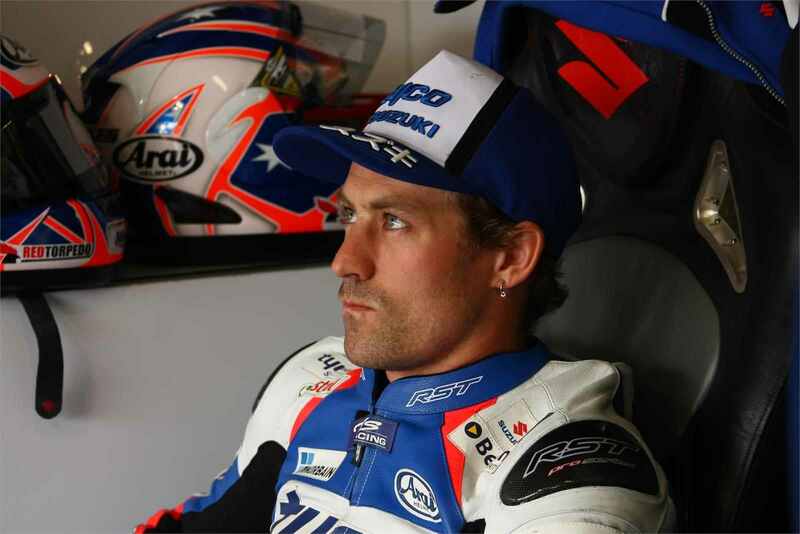 Following victory at Brands Hatch last time out, and his preceding Suzuka 8-Hour podium, Tyco Suzuki team leader Josh Brookes is fired-up and ready for the British Superbike Championship triple header this weekend at Oulton Park. Team mate PJ Jacobsen also had a strong weekend in the BSB series at Brands Hatch with fifth and eighth placed finishes, and the young American would like nothing better than a belated 20th Birthday present with another strong weekend at Oulton Park. In British Supersport, Taylor Mackenzie continues to show promise on the team’s GSX-R600 Suzuki, and like his more experienced team-mates, the young Scottish rider will be looking for solid results this weekend.